Intel is putting in a concerted effort to expand its grasp of graphics technologies. 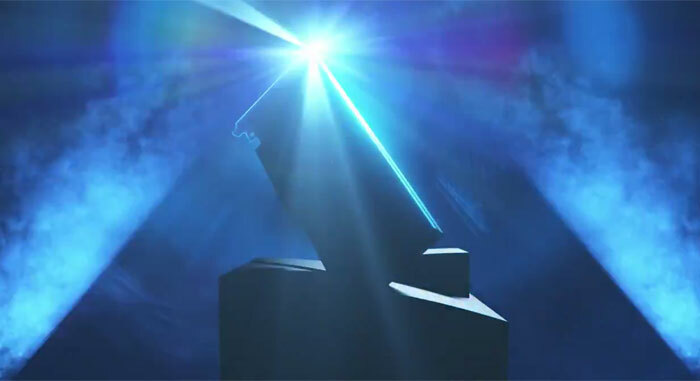 In the last month alone we have seen Intel talk up its discrete GPU plans and aspirations with a video recruitment drive. It has already head-hunted numerous big names into its graphics development arm, and we hope to hear more about what it has been up to at the GDC 2019 in mid-March. Now news has come out of India of Intel snapping up 100 graphics engineers in one fell swoop. The Times of India reports that chipmaker Intel has bought Hyderabad-based startup Ineda Systems. The purchased firm is a fabless semiconductor design company and it is thought its appeal lies within its personnel rather than its products and services – it has about 100 engineers skilled in graphics development. If you head on over to the Ineda Systems home pages you will likely also note that it has flagship products, and thus experience in technologies for automated driving, AI, and IoT – all attractive markets. This isn't just a rumour; Intel confirmed that the deal took place last week in response to a Times of India request. However, Intel didn't disclose any financial details of the deal. A spokesman from Intel said "Intel acquired engineering resources from Ineda Systems, a silicon and platform services provider based in Hyderabad." He went on to add the main reason for the purchase was that it "provides Intel with an experienced SOC (system on chip) team to help build a world-class discrete GPU business." Ineda was founded in 2011 by entrepreneur Dasaradha Gude, who had quit his position as AMD India managing director. 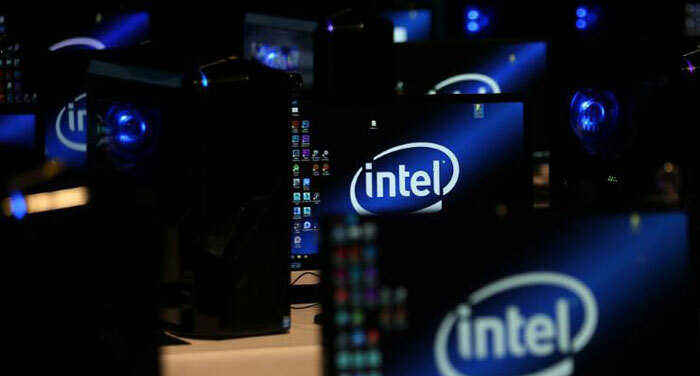 The Times of India says that Intel already has a few hundred engineers engaged in software development in Hyderabad, and has plans to set up a global tech centre in the city which will scale from 1,500 to an expected 5,000 engineers in the future. If you are a chip design hot shot, it is likely you wil be aware that your skills are in high demand. Only last week we wrote about Google poaching Nvidia, Intel, Qualcomm engineers for its own chip design plans, again centred around India's rich pool of tech talent (but based in Bangaluru, in Google's case). interesting, and exciting. maybe this will eventually lead to new future designs and features.